How to secure our future! How to have a better life! 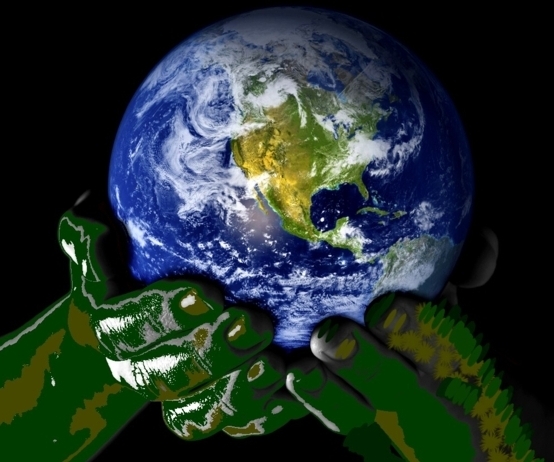 Your hands are needed to keep Earth beautiful! Are you willing to save Earth? how to keep Earth green. without action our future on Earth is at risk. but keep earth beautiful fits to our mission. Earth and all life on it, depends on a balance! Earth needs the right speed to circle the sun! The moon needs the right speed to circle Earth! 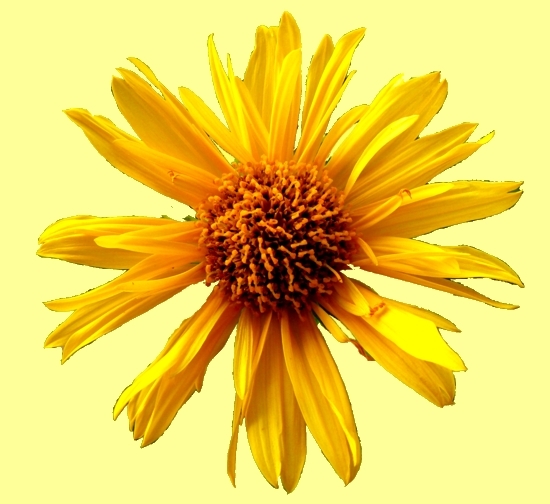 Native Plants need soil and nutrients to grow! Humans and all mammals need enough oxygen to breathe! Humans and all mammals need healthy water to drink! Humans need the sun, the moon, the plants, the air, the water! 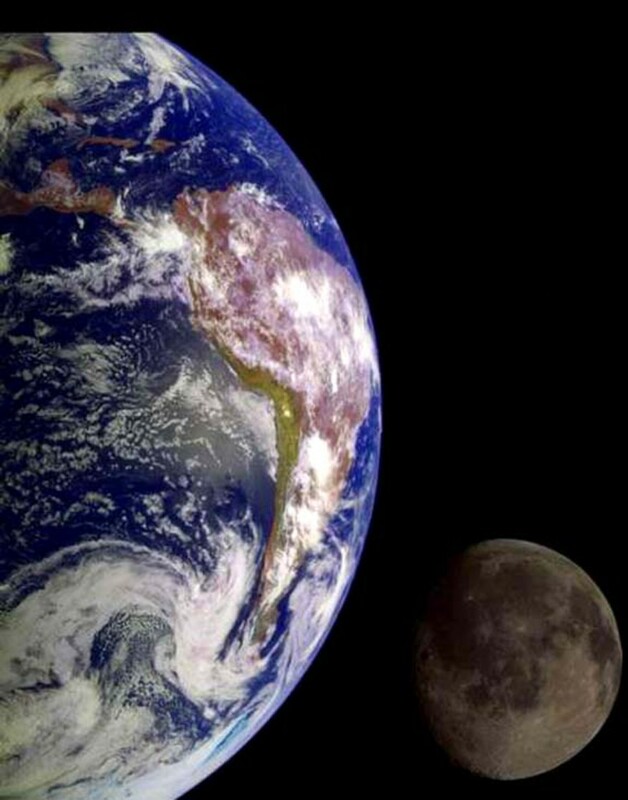 Humans have proven to be able to bring Earth out of balance! Severe changes have happened in many countries on Earth. We have experienced that air pollution doesn't stop at border lines, that water contamination and not enough healthy drinking water is endangering the Health of over two billion humans! We learned that everywhere on Earth it becomes more difficult to buy healthy food, to breath in unpolluted air, to get good drinking water, to avoid sickness and to grow old! Together we can secure the future of the next generation! help us with this task! Our mission is to protect Humans! BSB members are committed citizens, help as good as they can! BSB is the source of science based unbiased Nature information! Melted ice is being moved towards Earth's equator, changing the pressure patterns to Earth's continental plates. Nature fights back - we need your support to conserve Earth's Nature. Two huge icebergs from Antarctica are floating and melting. Earth's currents resulting in totally different weather patterns on Earth. plus uncountable animals and plants. Our freedom and security is at stake! + What is our solution? + BSB offers affordable Conservation education online! + BSB science based information helps to live better! + WHY is better information important? + and not destroy Earth and our future! + + to be happier, to have a better life! World oceans have provided a lot of food! Earth is beautiful - but Earth is changed by humans! Billions are depending on food out of Earth's oceans. If we continue to pollute Earth's oceans this food source will become scarce! Are humans involved in the changing climate? 1 million humans are breathing in and out! 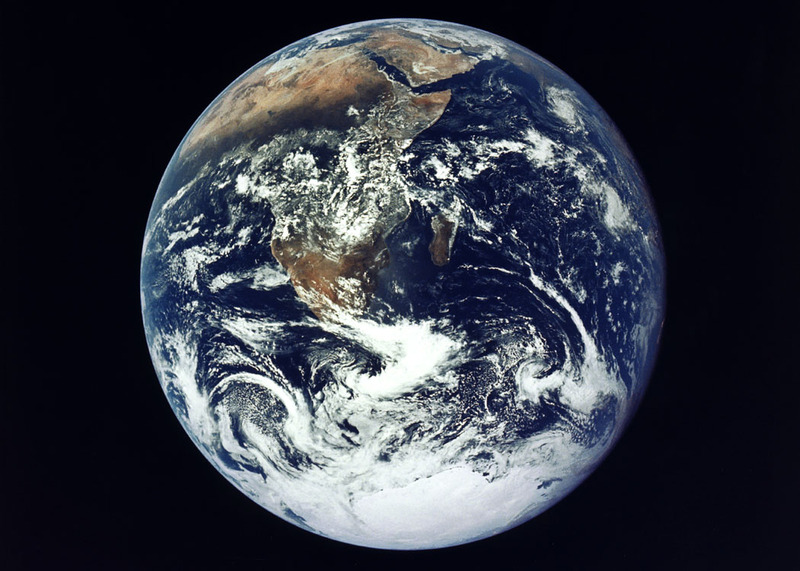 7.5 billion humans are breathing in and out! 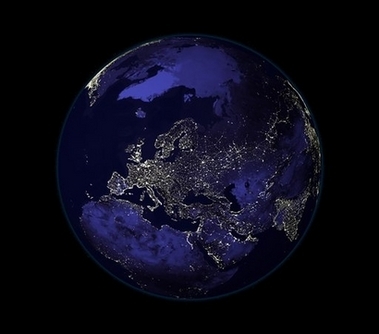 7.5 billion humans using and producing energy! Imagine the two piles of food, water, energy, shelter! All humans in all countries should adopt these Climate Change solutions To raise humans survival rate citizens of all countries have to work together to keep Earth beautiful! 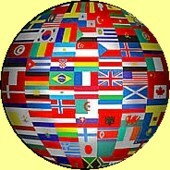 We believe that better knowledge about Earth makes it easier to save Earth. Better informed people make better decisions! Nature education is the key to save Earth! The main point is to make a significant dent in climate change - to lower the CO2 carbon dioxide level, to bring Earth temperatures back to 'normal'. We defend Earth's oceans by challenging water pollution and wasteful, destructive fishing. Work with us to secure YOUR and YOUR children's future! Show that you care: Reduce your electricity use, use renewable energy! BSB is using Renewable Energy for two decades! We show you how to use Renewable Energy and we explain WHY! Earth's rain-forests produce huge amounts of oxygen. 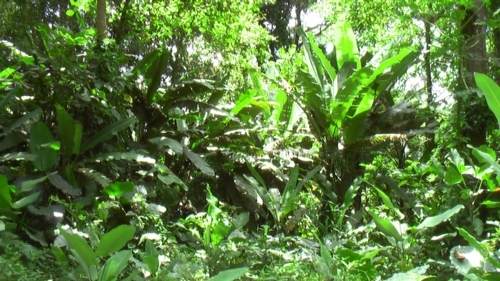 Rain-forest plants have the cure for many illnesses. If our rain-forests are being destroyed billions of living beings will die. BSB works hard to protect all forests on Earth and the animals, plants and people that depend on them. Earth without rain-forests would change totally! Earth would not be beautiful anymore! We work hard to create a toxin free future with safer alternatives to hazardous chemicals and campaign for sustainable agriculture. There is a strong need to protect biodiversity! Climate change is among the most pervasive threats to the Earth today. A lot of water is bound in ice. Ice reflects sun light and keeps Earth cooler. When the ice is melting, sea levels will rise. 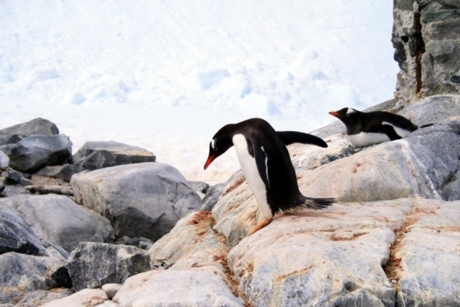 When the ice is melting, many living beings on Earth will die. Informed people can address the root causes of climate change limiting impact and destruction of our planet - Where can we go? Without action, climate change will cause the extinction of countless species and destroy some of Earth's most precious ecosystems, putting billions of Humans at risk. Do you know how much water on Earth is drinkable? Do you know how much oxygen humans need? Do you know how much CO2 carbon dioxide is stored in Earth's oceans? Do you know how much oxygen is produced by rain forests? Do you know why burning fossil fuel changes Earth's climate? BSB provides science based information needed to understand our changing Earth climate! The more you know the more we can do! Emissions reductions and increases in the use of energy-efficient technologies are strongly needed. Earlier melt onset, later freezes, and longer total melt season. The season of continuous melt ends with the first freeze event of the fall. The icy cap over Earth�s North Pole reaches its summer minimum in September and its winter maximum in late February or early March. Satellite observations since 1979 have shown that amount of ice that survives the summer is getting smaller; declines have been especially dramatic in the past decade. 1) The summer melt season is getting significantly longer. 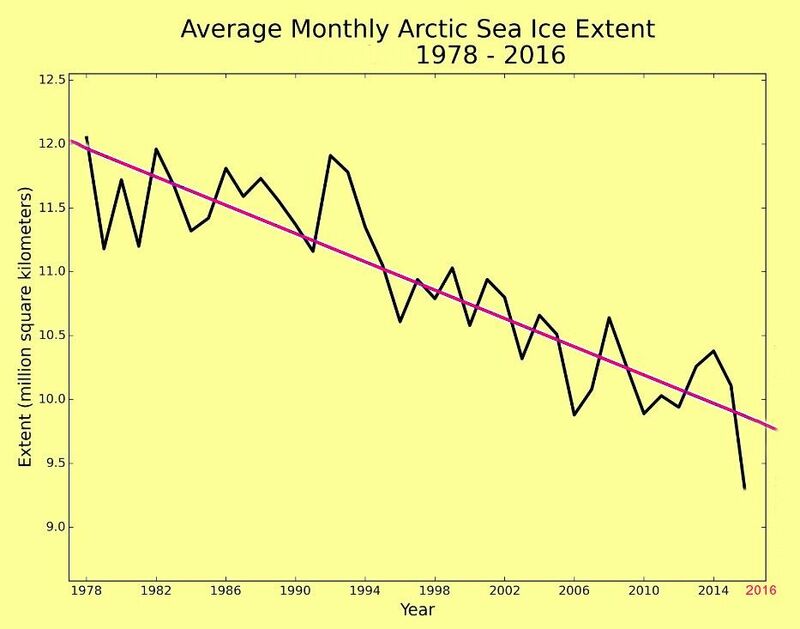 2) the average length of the continuous melt season in the Arctic increased by 6.7 days per decade between 1979 and 2016. The length of the melt season varies significantly from year to year, but the long-term trend is clear. 3) The scientists say this pattern is consistent with a climate process known as the ice-albedo feedback. Dark ocean water absorbs more sunlight than bright, reflective ice. Even a small change in the start of the melt season exposes the ocean to more incoming sunlight, which warms the water, which melts more ice, and so on. 4) The more solar energy the ocean absorbs during the summer, the longer it takes in the fall for the water to cool down enough to freeze. 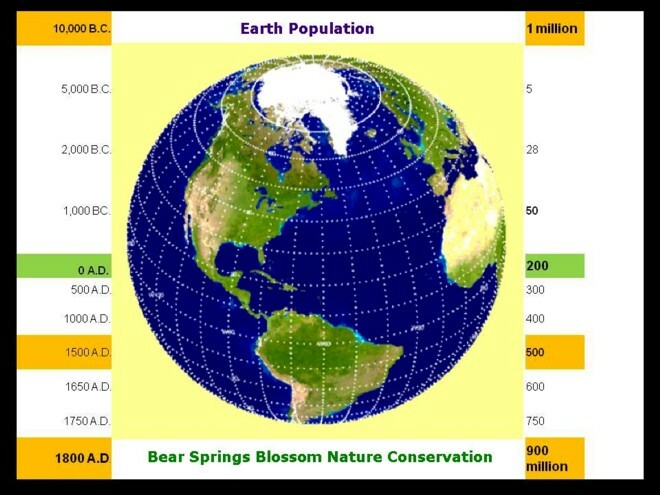 Bear Springs Blossom is an international nonprofit organization. We all work without a salary. Every cent of your membership dues works to fight climate change + is used to keep Earth beautiful. Ask other organizations how much of your donation they spend on administrative costs? BSB members donate time and money, NO salaries, NO expensive flights, NO expensive offices! The more members we have,the more we can accomplish! Every new member will make a difference! C) healthy food + enough natural resources! To give you the tools, the knowledge to handle the coming changes and challenges with a solid, always updated, Nature education. Click on the button - become a volunteer of BSB! Insurance gets more expensive + Transport gets more expensive + Flood defense gets more expensive! 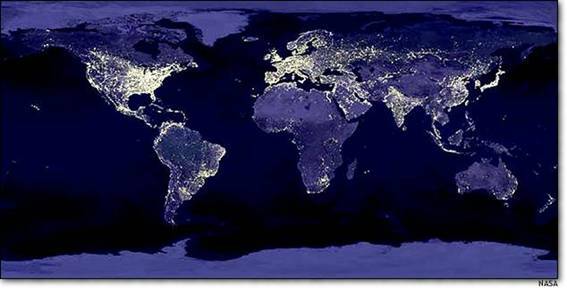 When we reduce electricity usage we will reduce water usage + less air pollution! 1) Oil spill disasters has led to a faster decline. 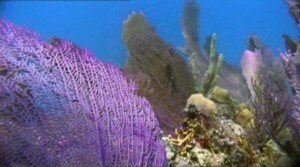 Coral reefs are a big part of our ocean food source! Many humans depend on marine food! Coral reefs are the kindergarten for young fish"
Oceans feed over 1.6 bill humans! than the love for yourself." Bad education systems are good for dictators, populists and liars. It is only a question of time when we are not allowed to say what we think! 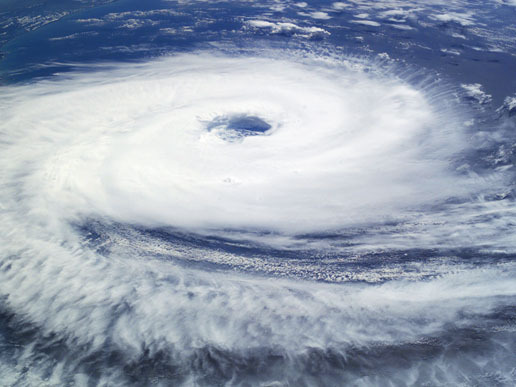 Warmer Earth surface = stronger storms - Warmer oceans = more water vapor = changing climate = insecure future! WHY should I give you money to become a member of Bear Springs Blossom? I pay enough taxes, I pay more for electricity, food prices go up ..
"It's an investment in the future!" Be active, be responsible! Show, that YOU care for Nature! Show, that YOU care about the next generation! Show, that YOU want to keep Earth beautiful! Our Solar system has well balanced Earth. Our sun keeps us in place and provides light + warmth! Members of Bear Springs Blossom Nature Conservation will receive free advice and information. Most importantly, You can learn to understand Nature! Marianne and Peter Bonenberger are Germans who offer you updated Nature education to become a Master Conservationist. An updated Conservation education has a high value! Nature loving members all over Earth make a difference- THANK YOU!! !